Pullman clock tower and factory. 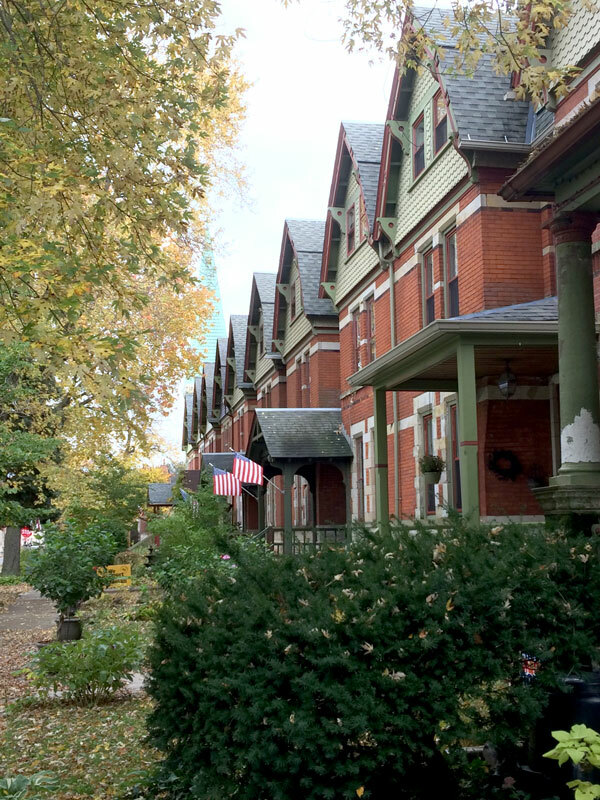 During this year’s annual Open House Chicago event (October 18-19, 2014), we took a trip to the far South Side to visit the Pullman Historic district, site of the first planned company town in the United States. It was envisioned by George Pullman as a place where his rail car company employees could live near the factory. He believed happy employees were loyal, hard-working employees, so he hired architects to turn his idea into reality with beautiful housing and spacious parks. In 1896 Pullman was even voted the “World’s most perfect town” at the Prague International Hygienic Exposition. The dream lasted only a few decades though, with the housing becoming privately owned in the early 20th century and eventually the whole town being incorporated into the expanding city of Chicago. 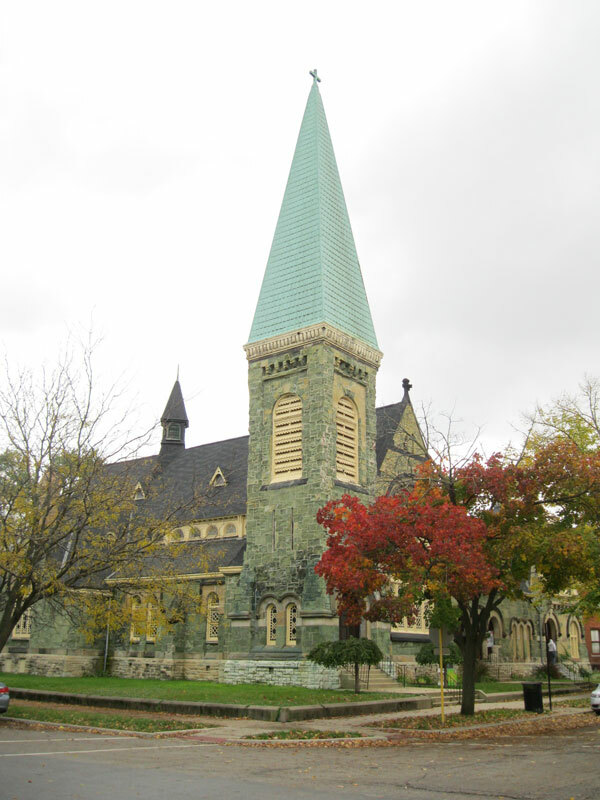 After demolition threats in the 1960s, strong neighborhood preservation efforts have stabilized and improved the neighborhood and helped it achieve landmark status at federal, state and city levels. Today it feels more like a quaint small town than a neighborhood within the country’s 3rd largest city. Major buildings have been restored and the Historic Pullman Foundation operates an on-site visitor center. We especially wanted to visit because the neighborhood is in the process of applying to be a branch of the National Park Service. 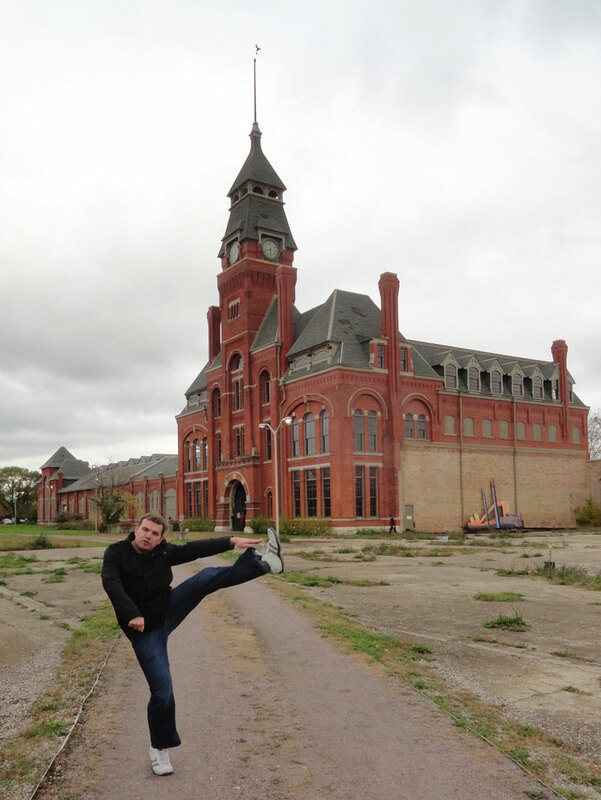 If all goes well, it will become the 402nd unit and would most likely receive the designation “Pullman National Historical Park.” While in the area, you can also check out the Argus Brewing Company for some post-exploration beverages. This entry was posted in Destinations, Travel Resources and tagged Argus Brewing, Chicago National Park, Pullman. Bookmark the permalink.